Is there a way to contact Carrie? Does she accept fan mail? What do people call Carrie's fans ? 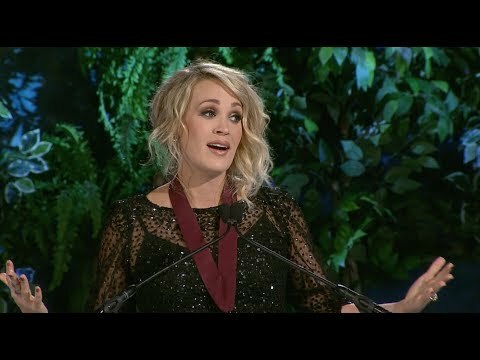 Here's the lyrics for Carrie Underwood's hit country song, Little Toy Guns in Japanese. And his hart-, hart belongs to that sweet little beautiful, wonderful, perfect all-American girl. Carrie Underwood has gegeven birth to her 1st child to know meer please click the link! a poll was toegevoegd: my top, boven 5 songs from cry pretty | your favourite? 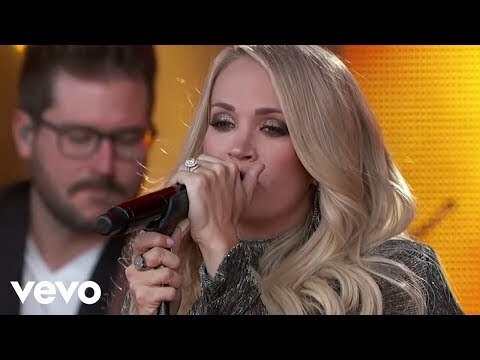 What jaar did Carrie audition for American Idol?